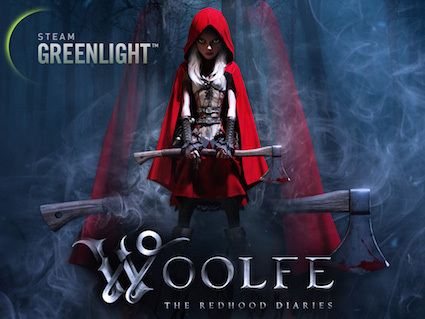 Vote Woolfe to Steam stardome! At the end of March, FLEGA founding member GriN releases the first episode of Woolfe. 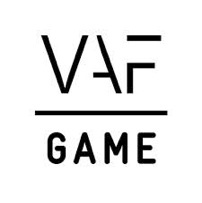 Vote now on Steam Greenlight to help GriN publish their new game on the Steam platform. 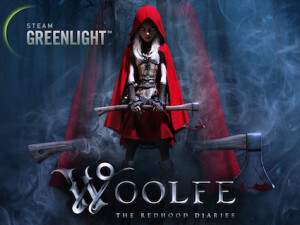 In this fantasy/steampunk hack ‘n slash combat game -with dangerous smoke-spewing factories, a charming medieval village and nature manipulated by evil- we follow the journey of a fearless Little Red Riding Hood. The well-known voyage to her grandmother’s house is only a fraction of this immersive visual adventure. According to Rock, Paper, Shotgun, “Woolfe has a gorgeous visual style and we’d love to explore its world provided the actual design holds up its end of the bargain”.